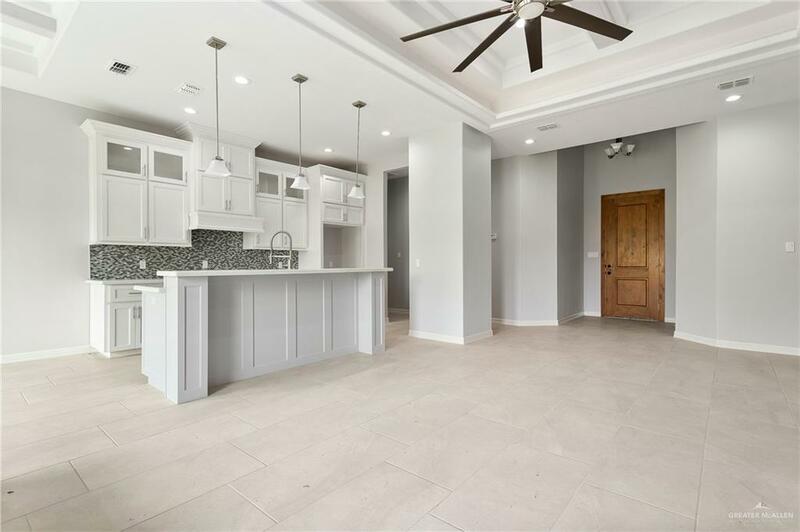 New Construction home in north McAllen! Property features 3 bedrooms all with full bathrooms, and a half bath for guests. All L.E.D. lighting, high efficiency flush toilets and water fixtures, and a tank-less water heater all help to conserve energy. 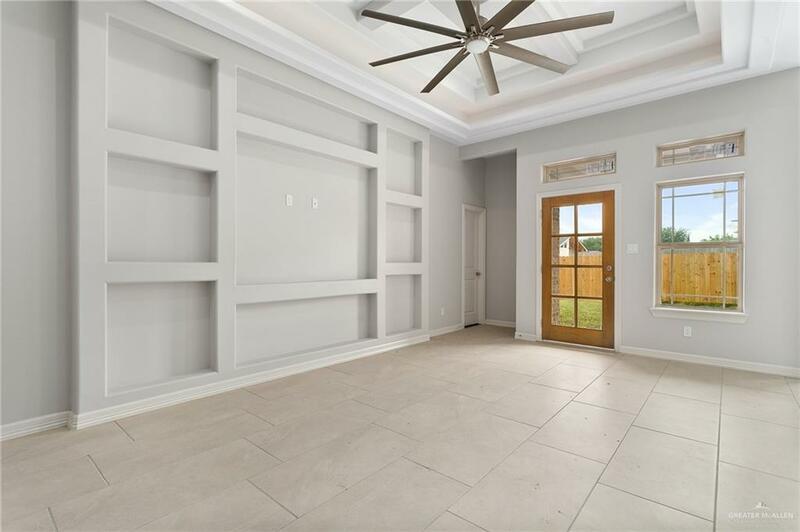 The home is located near major thoroughfares for easy commutes and surrounded by major shopping, schools, parks, restaurants, and nightlife. SCHEDULE YOUR SHOWING TODAY! 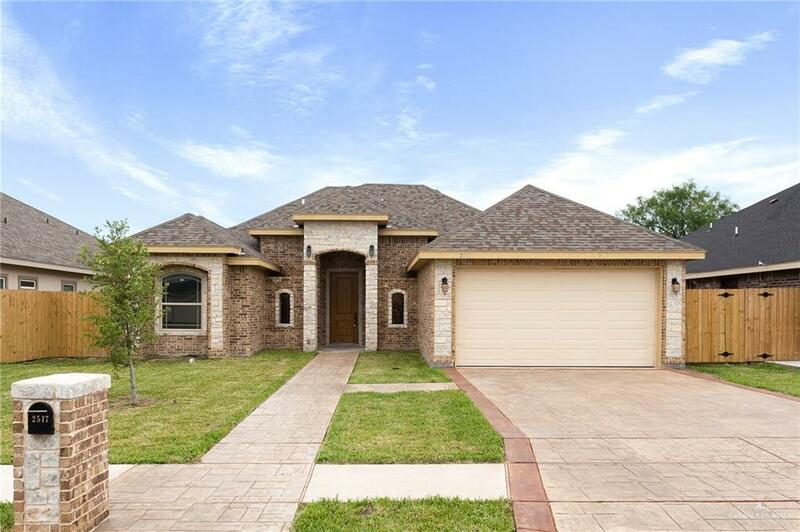 Listing by Arnold Del Toro of Nexthome Rgv Realty.